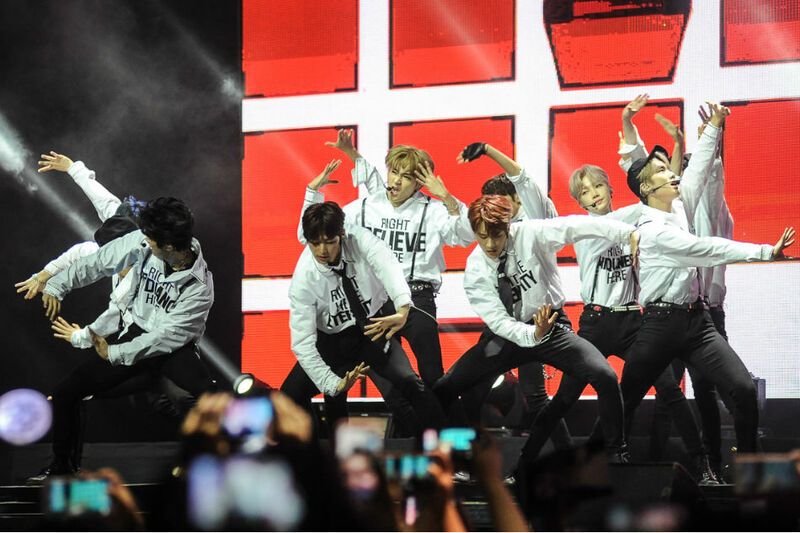 MANILA â" K-pop fever hit the Philippine capital Sunday night as South Korean music program âShow Championâ returned to the country, bringing a slew of acts that sent concert-goers into a frenzy. The show, hosted by Korean TV personality Kim Shin Young, marked K-pop supergroup EXO's second visit to the country this year, as well as the Philippine concert stage debut of girl group Weki Meki, and male acts Xeno-T, The Boyz, Hyeongseop x Euiwoong and MXM. 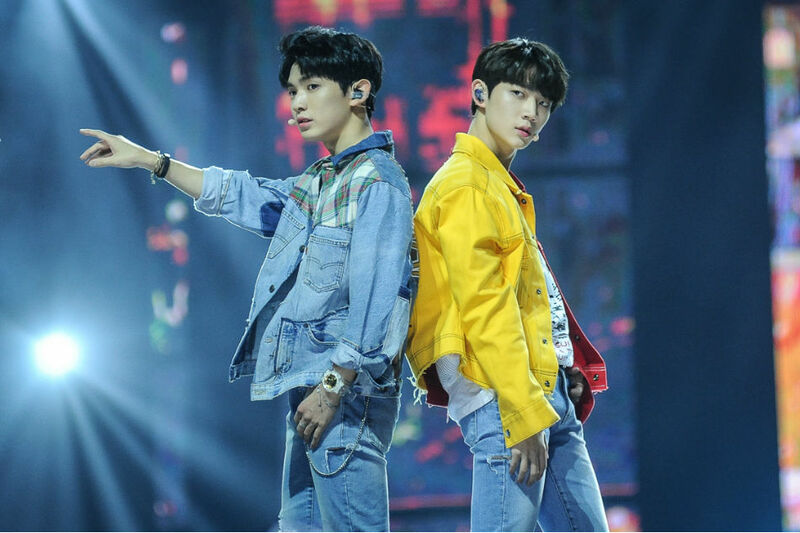 Throughout the ir set, Hyeongseop and Euiwoong proved to be just as sweet as their songs as they playfully insisted they would make the crowd âfallâ for them. 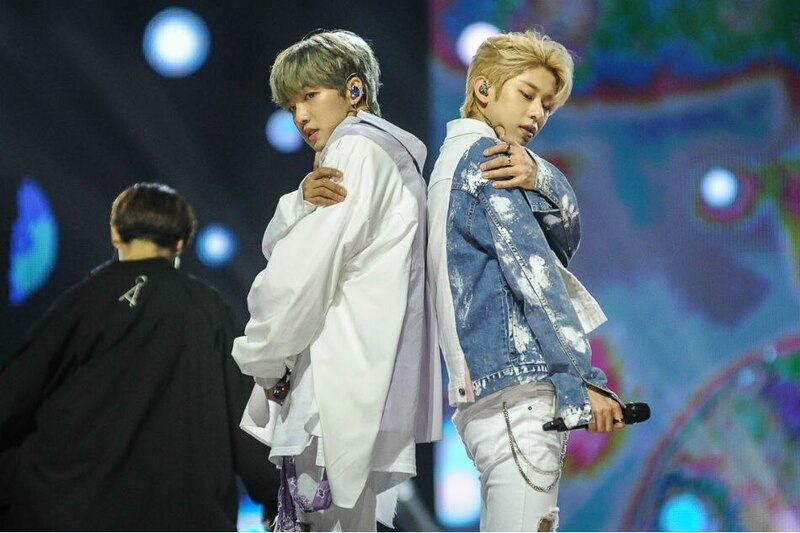 From a duo, the number of performers quickly ballooned to a dozen with The Boyz, a rookie group that has built a sizable following despite having debuted just last December. The octet capped off its set with its recently released single âCrush,â a pulsating track infused with elements of EDM and moombahton. 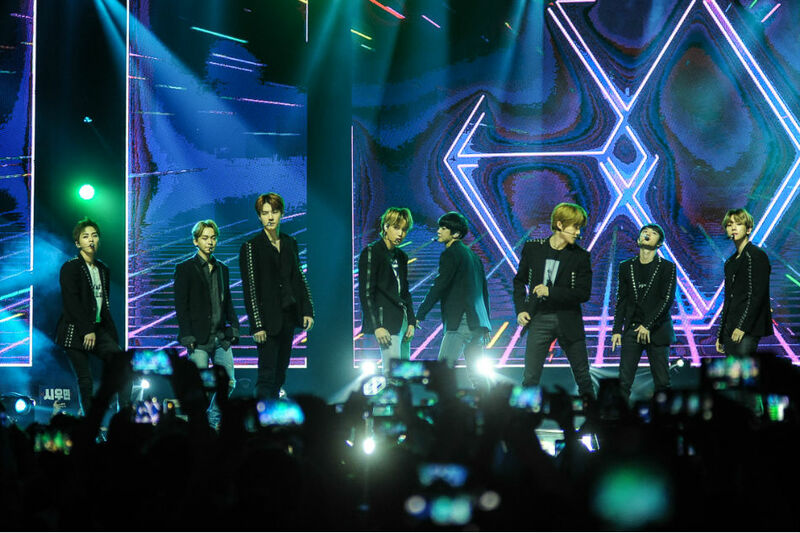 The loudest cheers of the night belonged to headliner EXO, who came back just six months after stopping by Manila for their âElyxionâ tour. The moderate cheering turned to deafening shrieks the moment EXO took the stage, lasting until the very end of their set, only to be interrupted when the members addressed the crowd for brief greetings and messages. 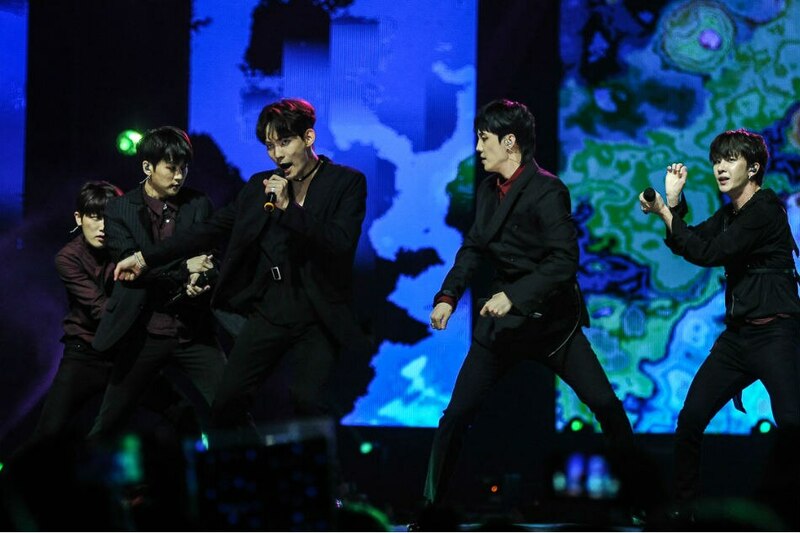 The supergroup ended its set, and subsequently âShow Championâ in Manila, with âPower,â a song that aptly talks about how music unites people, reflecting on how K-pop breaks through borders and languages to unite people in celebration of music. 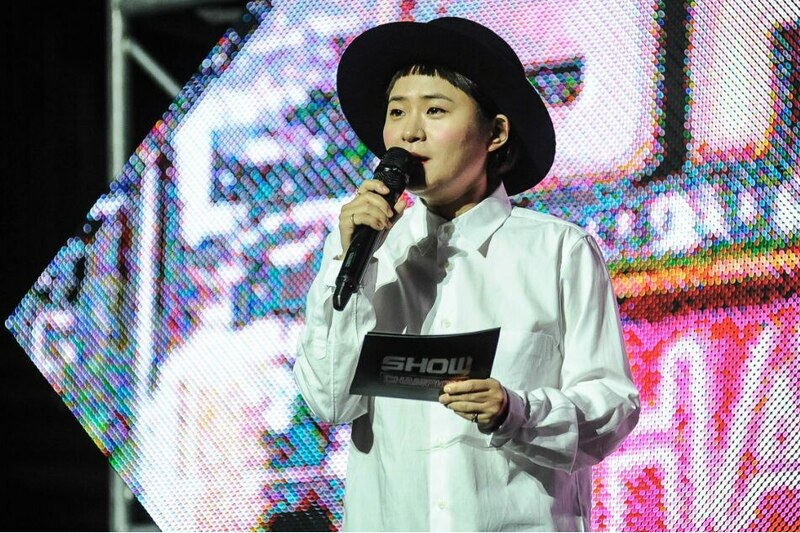 âShow Championâ last visited Manila in 2016 for its 200th episode.